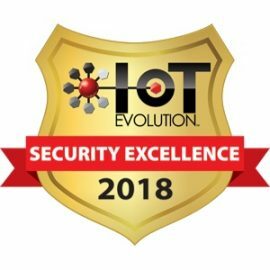 Are your Edge devices secure? 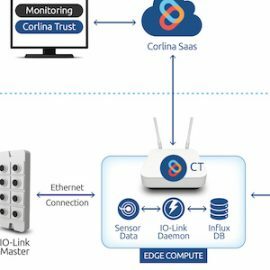 See how the Corlina System of Trust™ ensures device integrity. 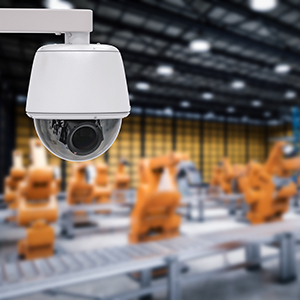 Can your IIoT data be trusted? 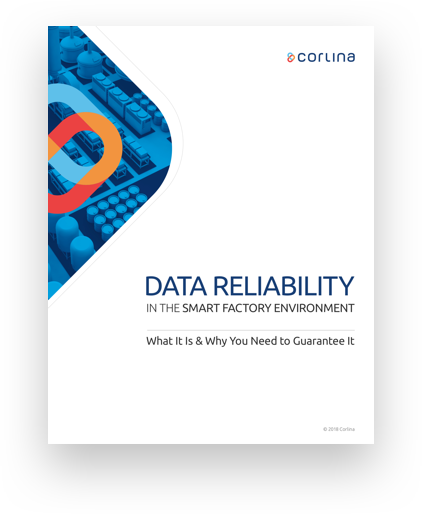 Corlina provides an immutable, time-based record of data integrity for industrial applications. 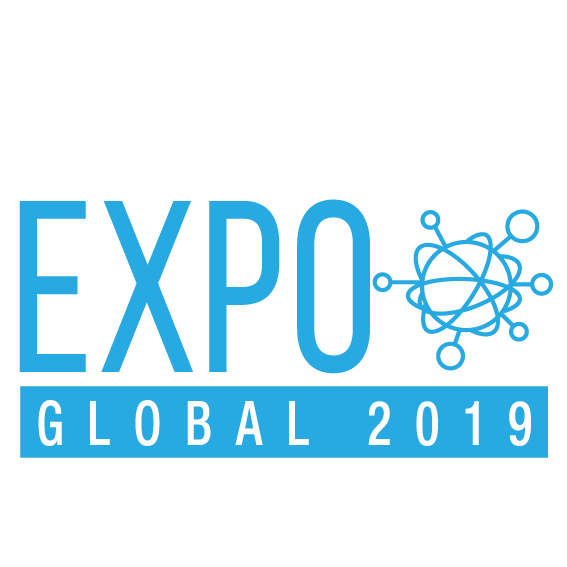 Protect your devices from tampering and unexpected changes with instantaneous notifications of changes in connections, applications, or behavior. 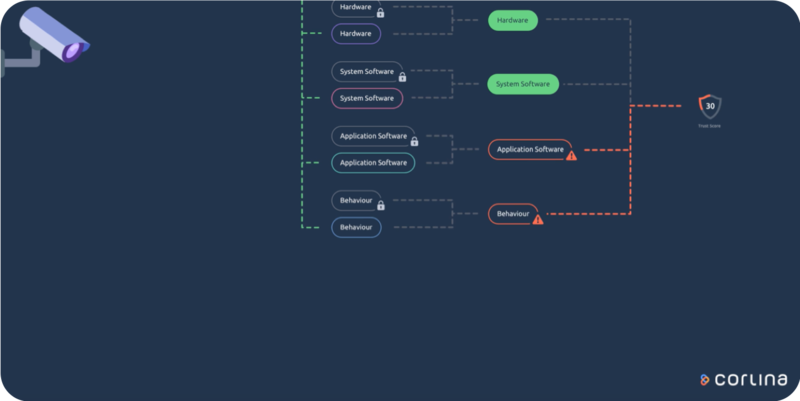 Continuously track system attributes including operating state, connectivity, and applications operating on your Intel-based Linux OS devices. 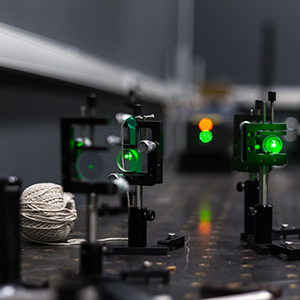 Verify the consistent operation of every device in every location to eliminate data gaps or lost data, ensuring the accuracy of future decisions. Corlina has been instrumental in helping us achieve our objectives for our Smart Factory, particularly our goals for remote monitoring from Japan. 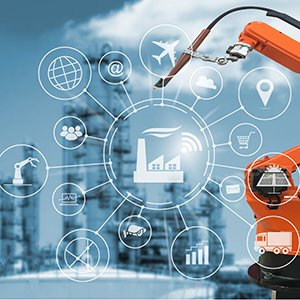 The promise of increased efficiency, improved profitability, and new revenue streams from the adoption of smart factory capabilities is largely accepted as fact by manufacturers worldwide. But the ability of manufacturers to successfully implement smart factory capabilities hasn’t kept pace with the high expectations. 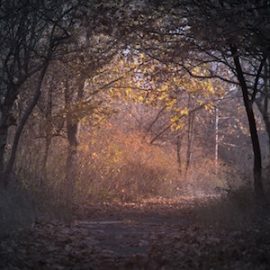 Corlina believes there is a better way forward, and we present the first in our article series here.